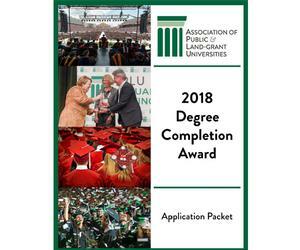 The Degree Completion Award rewards and bolsters the efforts of public universities that are successfully improving the retention and graduation of students; collect effective campus-based models from successful public universities for other institutions to use to increase student retention and graduation; and mobilize all colleges and universities to prioritize improving student retention and graduation outcomes. 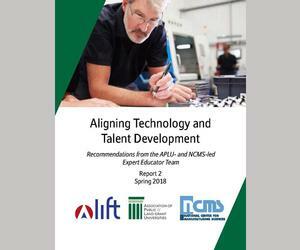 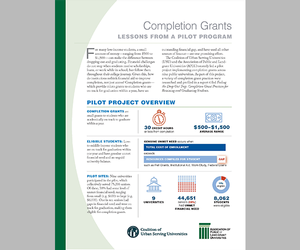 The Aligning Technology and Talent Development initiative's Expert Educator Team (EET) works to identify workforce competencies and develop strategies aligned with Lightweight Innovations for Tomorrow (LIFT) technology development plans and industry goals. 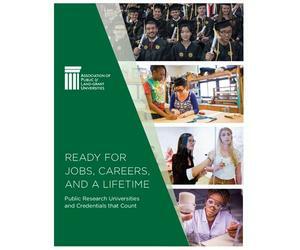 This is the second report developed by the EET and includes recommendations about competencies and education and workforce strategies. 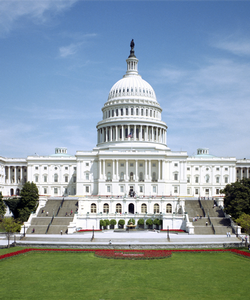 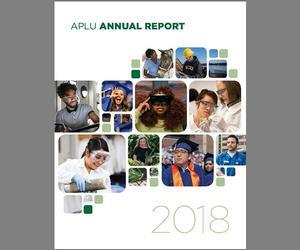 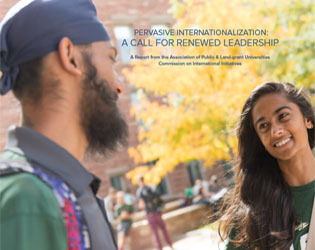 APLU has developed a series of proposals we ask Congress to consider in the Higher Education Act reauthorization process.